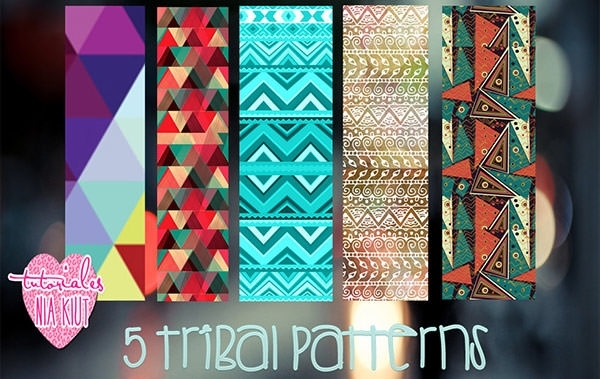 The most catchy and edgy stuffs nowadays are associated with tribal culture. 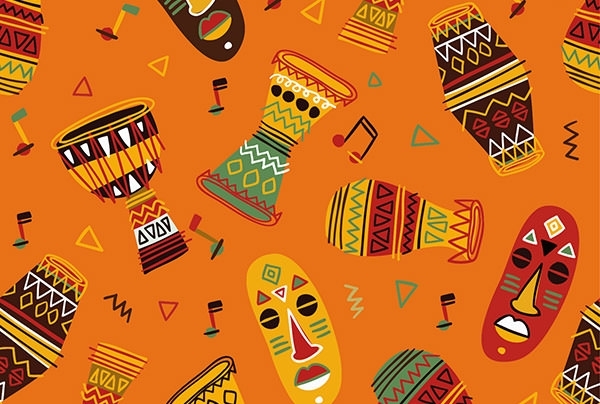 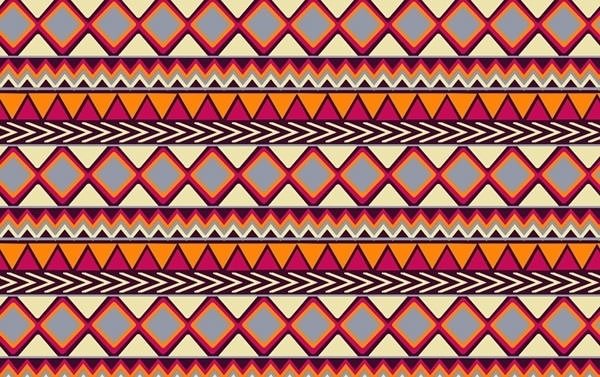 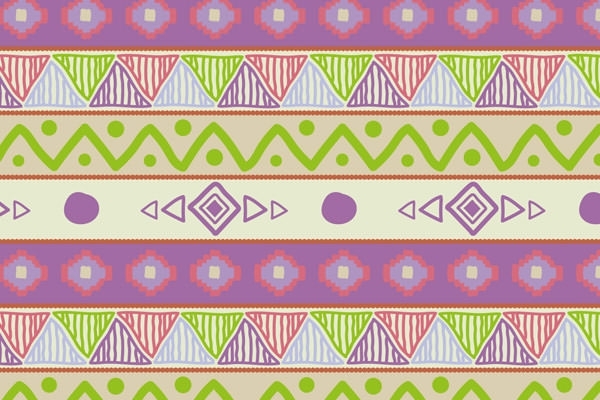 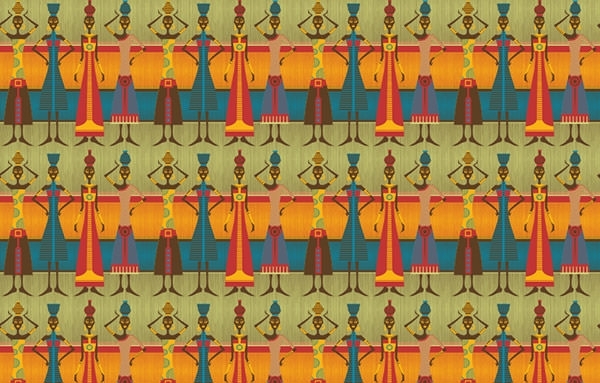 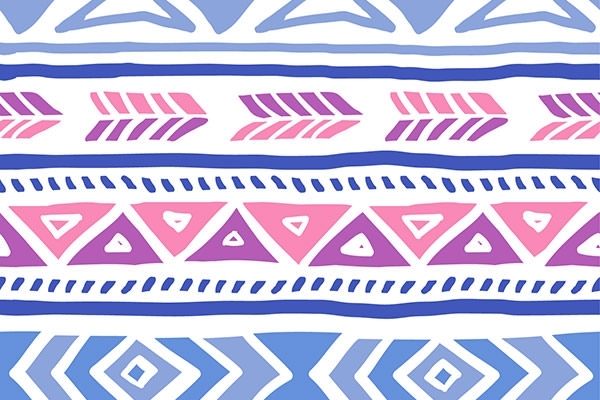 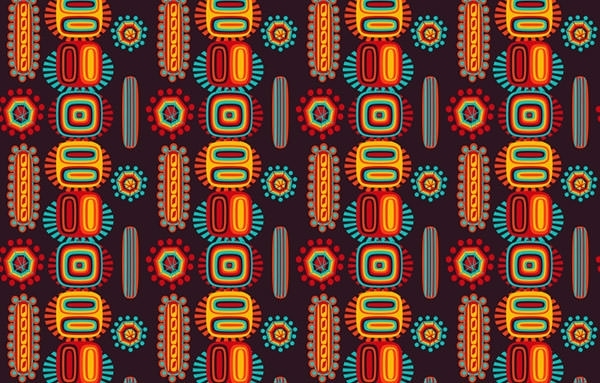 Starting from food, accessories to graphic patterns, tribal culture has evidently made its mark. 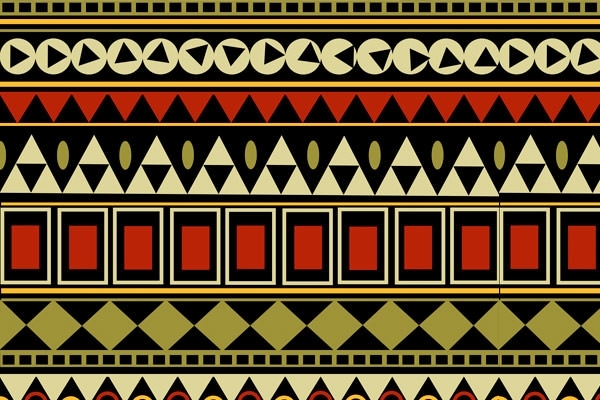 The patterns give a seamless touch to the content and the designer using it. 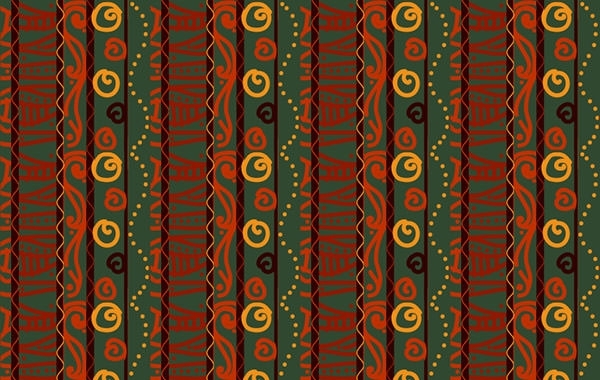 The pattern has a tantalizing aspect that readily attracts viewers. 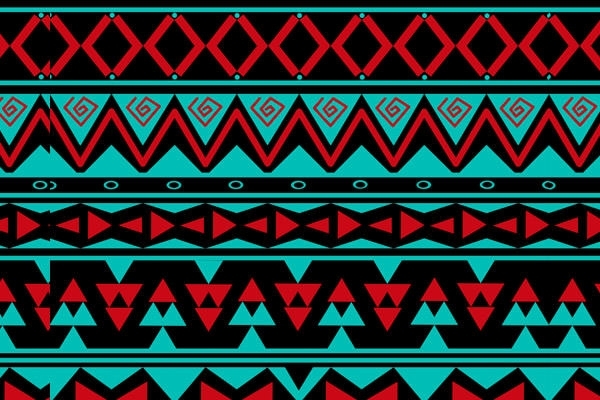 The patterns are mostly incorporated in the form of tribal language, their art, different signs and symbols, their weapons, the deities they worship, and mostly the things in which they have faith. 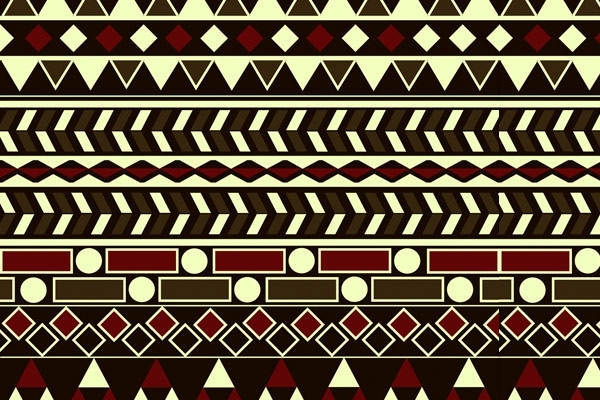 The patterns are free to utilize and incorporate. 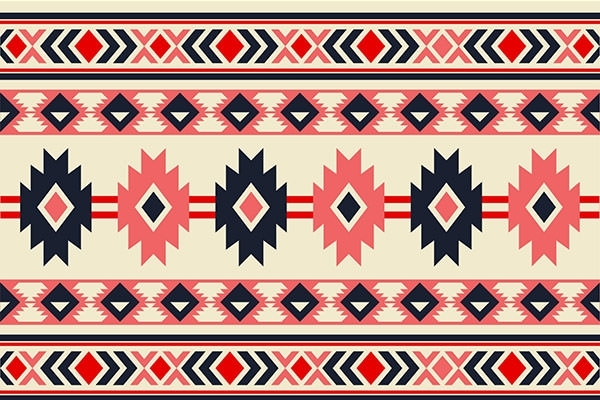 To download and use is just about the effort required from the designer’s end.